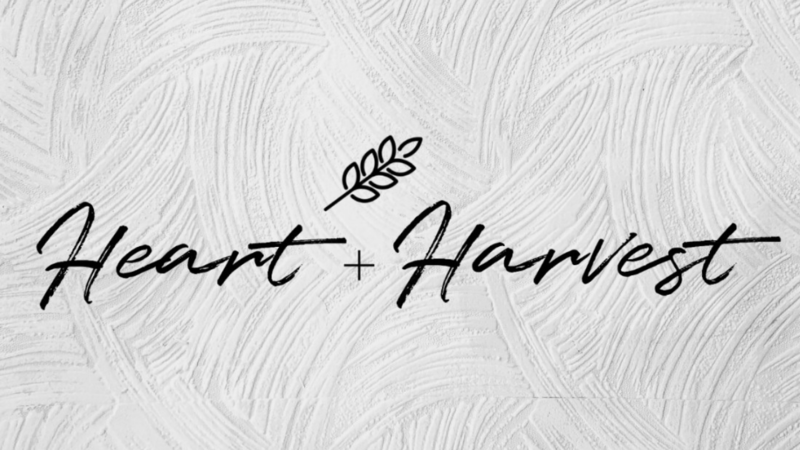 Heart + Harvest is a place just for women to connect hearts, share testimonies of God’s goodness, and enjoy the fruit of the Harvest. Join us the first Monday of each month @ 6:30 – 8:30 pm. Childcare is not provide. Sozo ministry is a unique inner healing and deliverance ministry that is aimed to get to the root of those things hindering your personal connection with the Father, Son and Holy Spirit. Sozo is a Greek word that means, “saved,” “healed” and “delivered.” With a healed connection with Father, Son and Holy Spirit you can walk in the destiny to which you have been called. 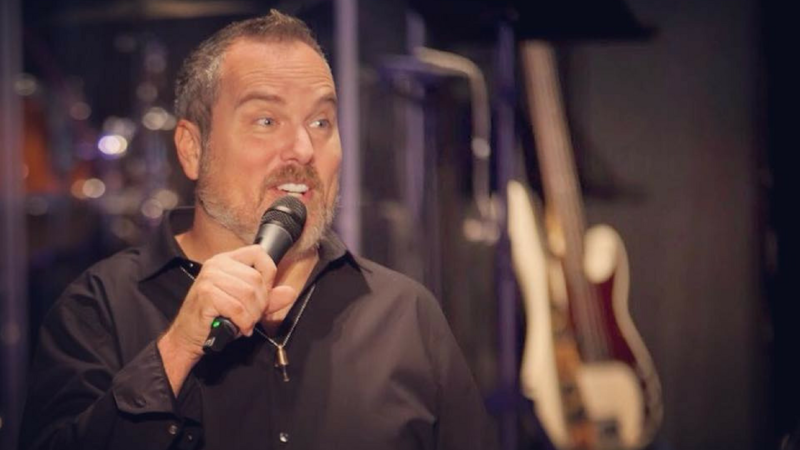 Join Shawn Bolz, as he takes us through a week of teaching and activations. Throughout this eCourse you will gain a deeper understanding of the Prophetic, how to avoid pittfalls and judgement prophecy! Join Leif Hetland, founder of Global Mission Awareness, on this exploration & impartation of an upgrade in love! What if God has destined you to transform the world with His love? What would the world look like if sons and daughters of glory lived with the mandate to see Heaven invade Earth? Your upgrade is available. The world is waiting.